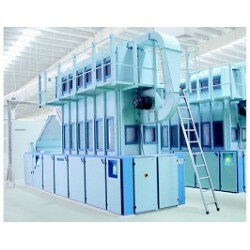 This machine is used to process cotton,man-made fibre and blending material.Three kinds material pro.. 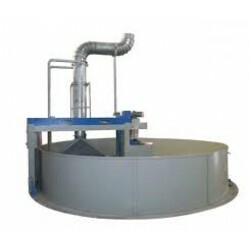 Application As the first flow of blower group the machine is suitable for the plucking of a.. 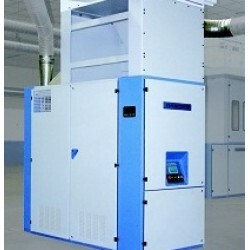 Application The machine is suitable for the raw cotton of all classes or chemical fiber shorter t.. 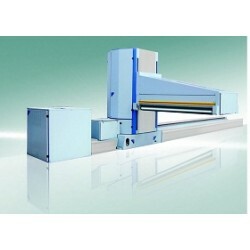 Application FA002, FA003 round automatic plucker is suitable for the plucking of all classes of raw..